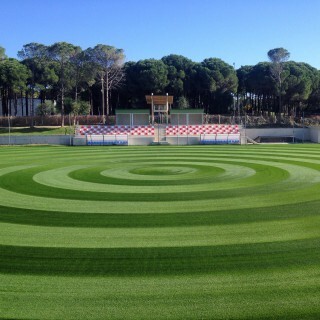 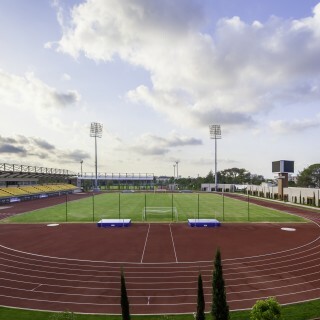 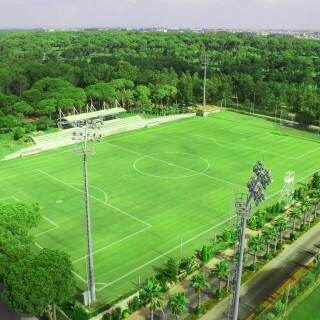 Until today many first league international football teams have stayed in Belek and trained on the football grounds in Belek. 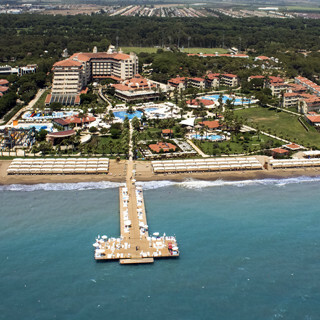 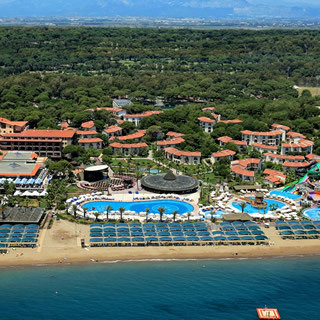 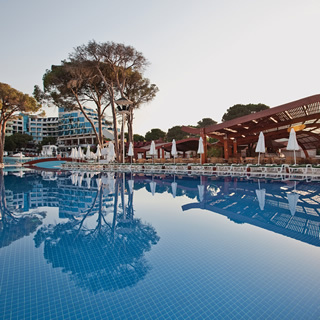 The reason for them to prefer Belek is the favourable climatic condition together with the service quality of the hotel facilities. 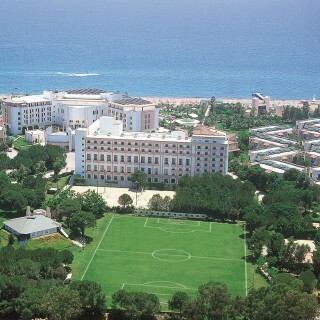 The quality of the hotels as well as the food prepared by Chefs with international education is the reason for the football teams to stay in this region. 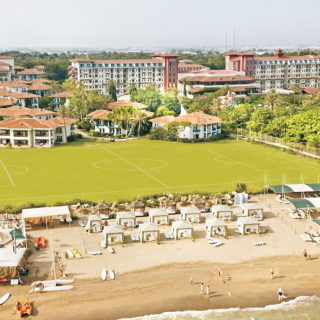 Fenerbahçe, Galatasaray, FC Brugge, Spartak Moscow, Stuttgart and many more renowned football teams have become a part of Belek. 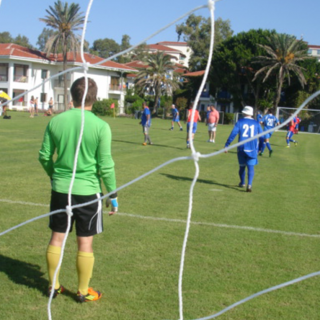 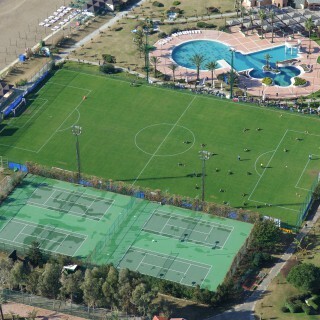 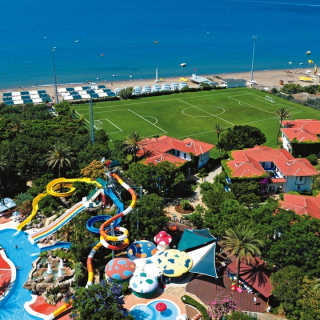 From January to April, during the half-time, beside football camps from Germany, the Netherlands, Belgium, Russia, Hungary, Romania or England, Belek hosts more than 600 football teams from numerous countries like China, South Korea, Japan, Canada, South Africa, Argentina or Brazil. 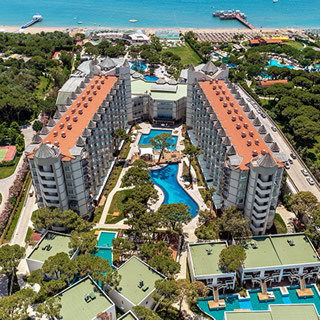 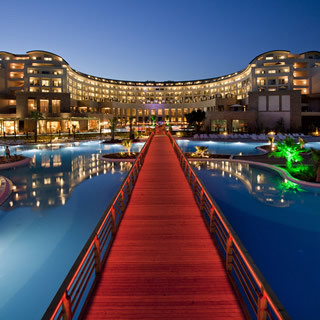 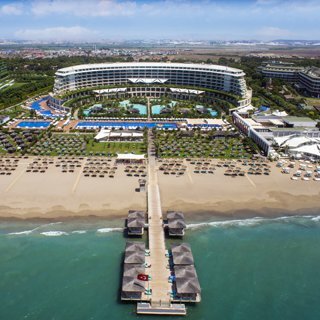 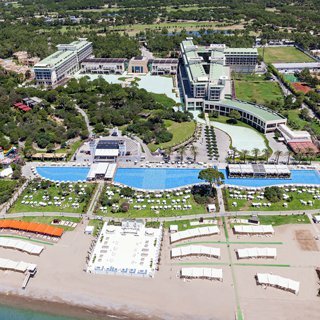 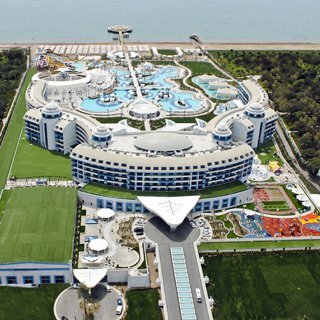 Belek, moreover, has welcomed world class football teams like Werder Bremen, Bayer Leverkusen, Borussia Dortmund, Spartak Moscow, Shakhtar Donetsk, CSKA Moscow, Lokomotiv Moscow, Rubin Kazan, Zenit St. Petersburg, Dynamo Moscow, Dynamo Kiev, Schalke 04, FC Köln, PSV, Ajax, Feyenoord, AZ Alkmaar, Club Brugge, Genk, Anderlecht, Austria Wien, Rapid Wien, Stuttgart, CSKA Sofia, 1860 München, the Turkish national team, Beşiktaş, Fenerbahçe, Galatasaray, Trabzonspor. 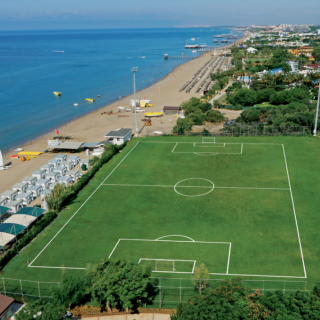 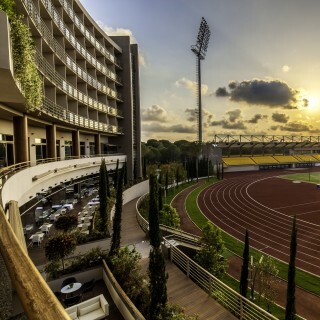 Being the most favourite hotel of football teams in Antalya since 1996-1997 football season, Adora takes pride in accommodating many famous football teams with its 4 football fields - one football field on-site (105m x 68m) and the other 3 football fields (105m x 68m) off-site (approximately 2 km). 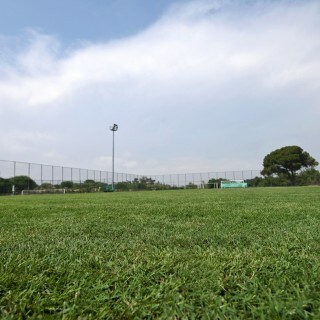 In our fields we have drainage system, water for washing shoes, lighting for evenings, guaranteed working hours and training spaces in the beach and green spaces. 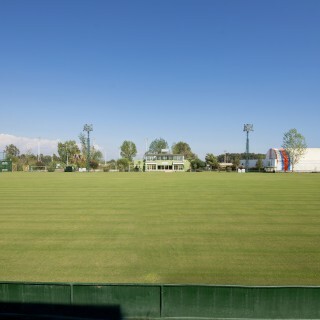 On-Site Field OUR “A” FOOTBALL FIELD: It is a turf football field of 105m x 68m dimensions. 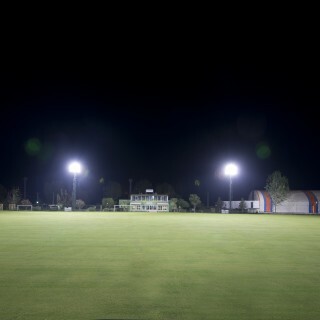 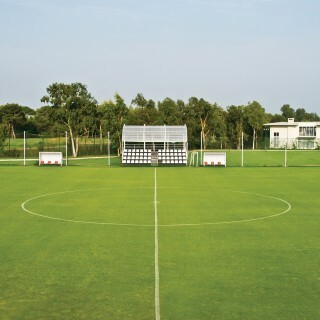 Lighting systems, training equipment, portable goal posts and camera recording towers are available. 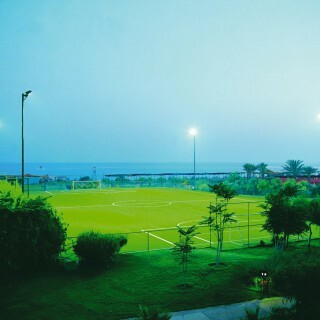 Off-Site Field OUR “C” FOOTBALL FIELD: It is a turf football field of 105m x 68m dimensions. 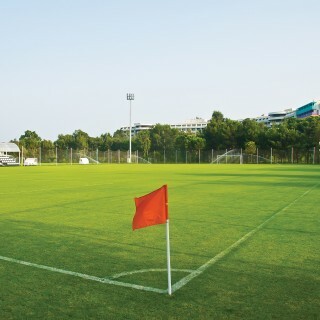 Lighting systems, training equipment, portable goal posts, changing & massage & shower rooms and camera recording towers are available. 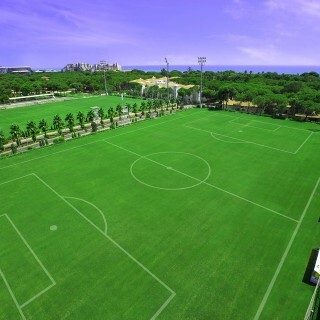 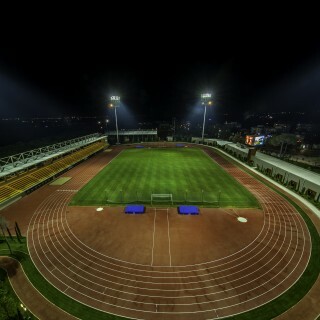 OUR “D” FOOTBALL FIELD: It is a turf football field of 105m x 68m dimensions. 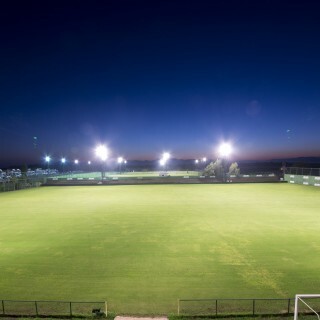 Lighting systems, training equipment, portable goal posts, changing & massage & shower rooms and camera recording towers are available. 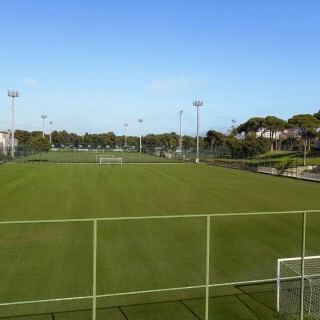 OUR “E” FOOTBALL FIELD: It is a turf football field of 105m x 68m dimensions. Training equipment, portable goal posts, changing & massage & shower rooms and camera recording towers are available. 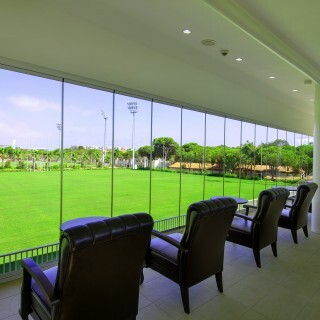 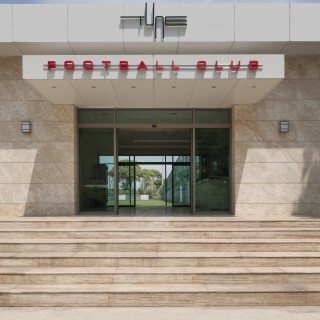 BELLIS Football Club has an UEFA standards (78 m * 120 m) football field with 2 tribunes, a VIP tribune (with air-conditioning) with wi-fi connection and 1500 lux illumination which is established within the facility. 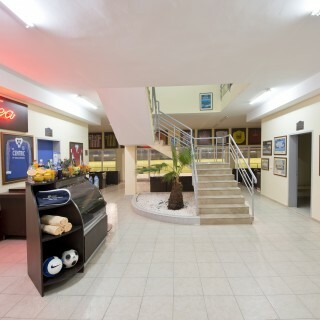 This Football Club allows Professional Football Clubs to use our football fields for their games and trainings and take advantage from the Massage Rooms, Refree Room, Press Room and recreation sites which are also located inside that sports complex and host National Matches. 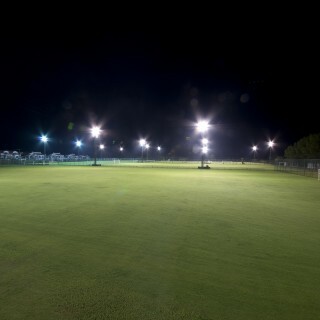 Night illumination enables having night trainings and playing night matches and live brodcast during night thanks to its 1500 lux capacity. 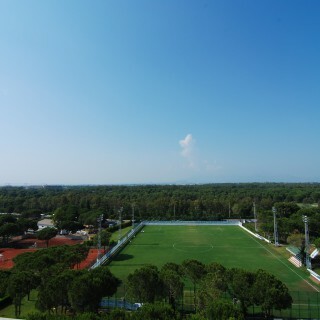 There is a live broadcast tower which is almost 7 meters high and has a 6 square meters of usage space. 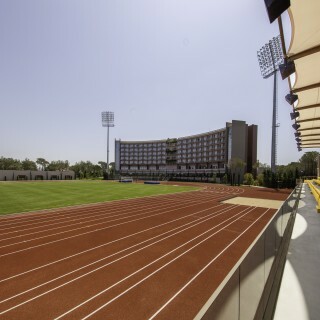 The sports complex serves with 2 club buildings each one with 270 m2 area, massage rooms, refree rooms, press rooms, coach room, two storage rooms and connected shower / toilet section, central heating and split air-conditioning, wireless internet and central music system. 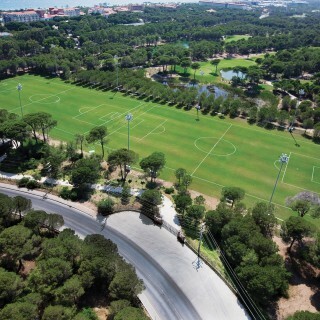 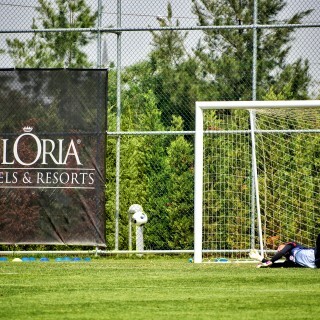 Legendary footballers on fields at Maxx Royal Belek Golf Resort! 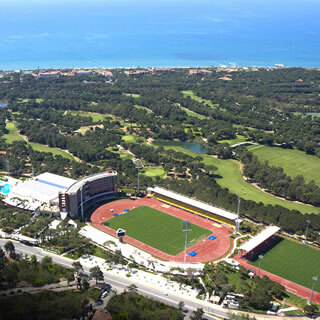 Home to the finest football fields along the shores of Antalya, Maxx Royal Belek Golf Resort offers both professional and amateur footballers an extraordinary training camp experience. 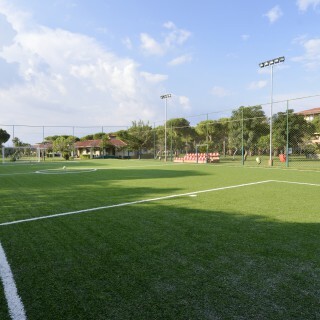 Maxx Royal Belek Golf Resort has 2 105x68 m professional football fields designed according to FIFA standards with a drainage and irrigation system and also offers athletes services like Tune Football Club and the fitness and SPA centre with state-of-the-art technology. 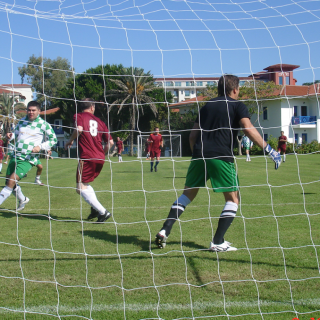 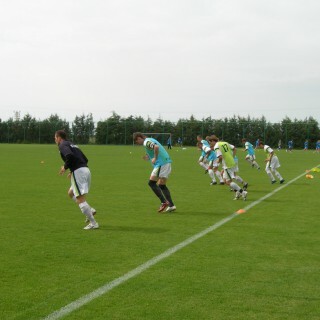 The resort hosts the training camps of the world's most prestigious football teams including Werder Bremen, FC Bayern München, Dynamo Moscow, FC Amkar, Admira Wacker, FC Baku, Greuther Fürth, FC Köln and Mockba. 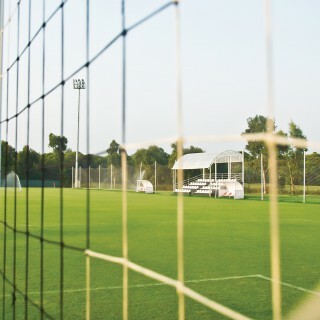 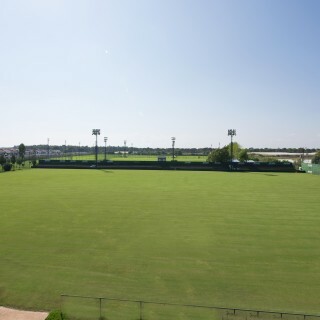  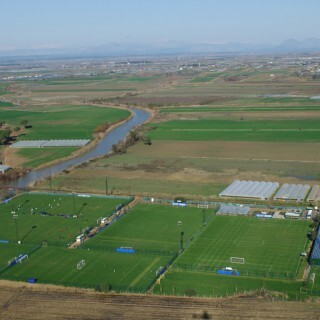 Designed to meet all needs of professional football teams, our facility has 6 football fields. 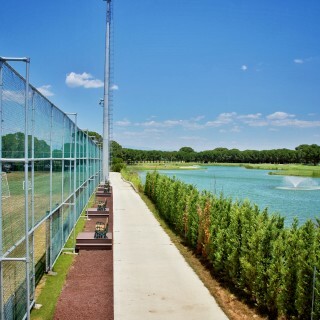 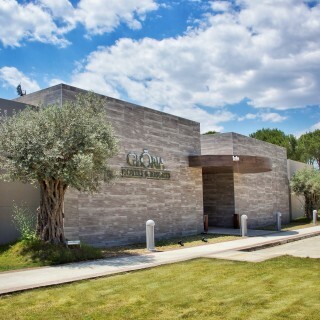 Our facility is also suitable to host significant events other than football, such as the World Archery Championship. 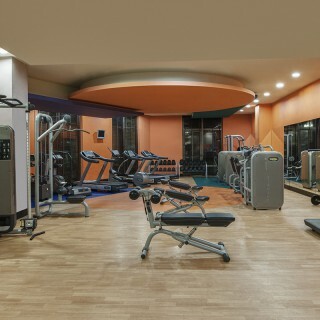 Designed to meet all requirements for a sports activity, Papillon Sports Center offers everything from tactical rooms for trainers to press rooms for members of the press. 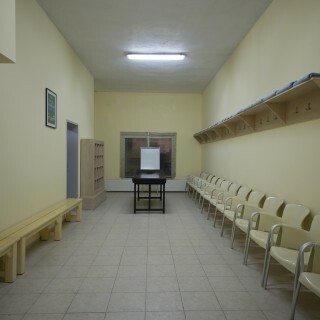 Furthermore, large storage areas and specific activity areas make it a lot easier for support staff of football teams. 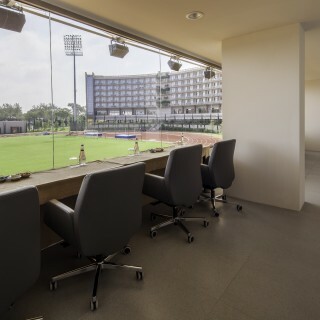 At our sports center, where the high Papillon service quality is continued, a professional service team is on duty in order to host VIP guests and club presidents. 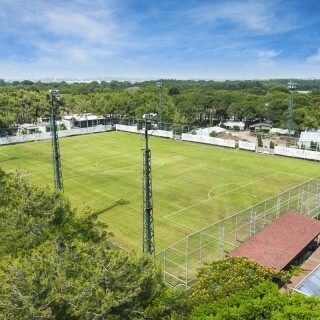 Transport to the Papillon Sports Center which is located away from the hotel and in the middle of pine tree forests is provided by the hotel free of charge. 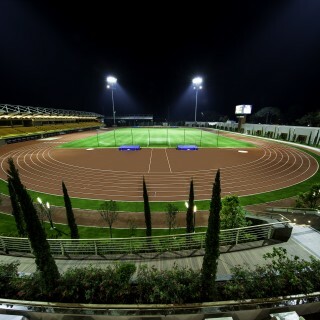 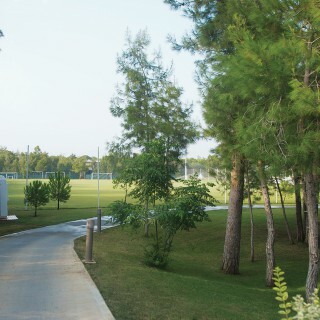 Due to the amazing location of the resort, teams can go for runs or walks throughout their camp before or after their training on the 2km long walk track. 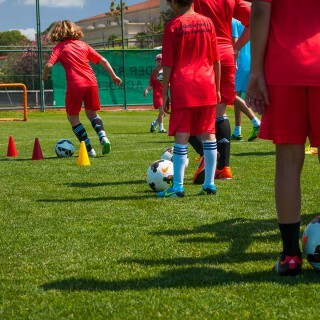 Regnum Carya Golf & Spa Resort offers Chelsea Soccer School for sports lover kids, who would like to be the next generation's football stars. 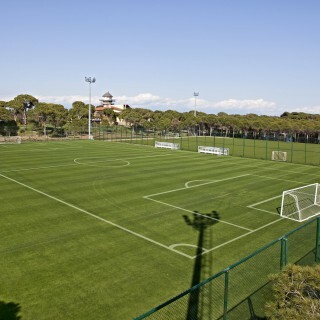 We also offer ideal training camp facilities for national and international football teams with its three football fields in FIFA standards. 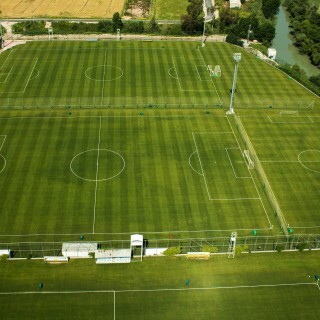 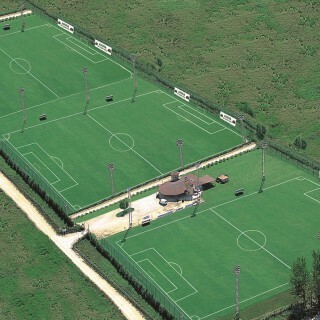 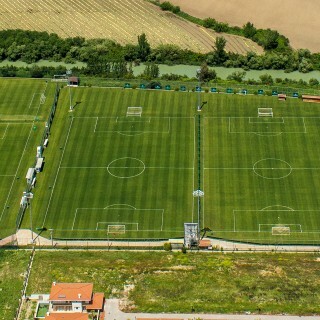 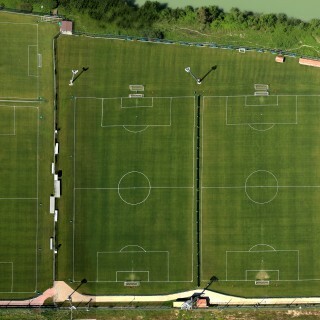 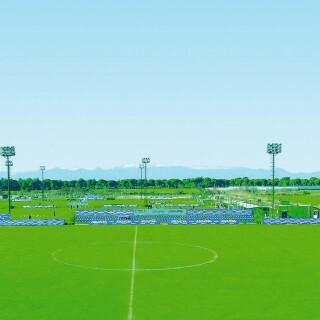 3 football fields in dimensions of 68 X 105 conforming to FIFA standards. 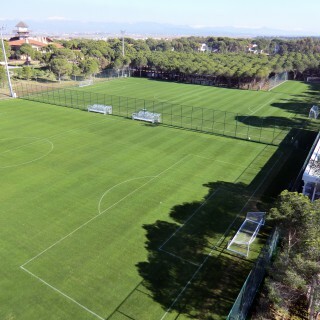 The fields offer an ideal training camp opportunity for professional teams with 320 m2 club building, 2 separate dressing rooms and 2 storages. 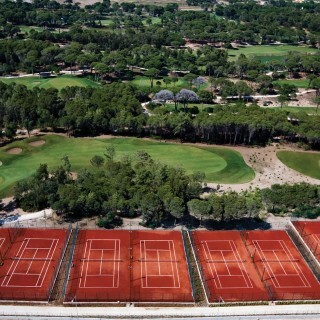 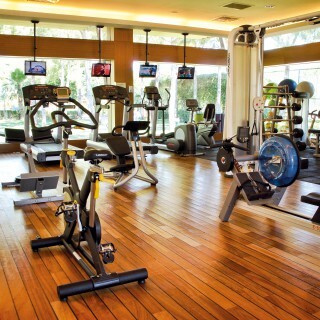 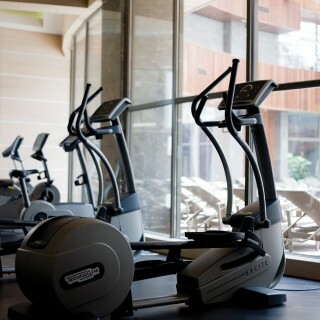 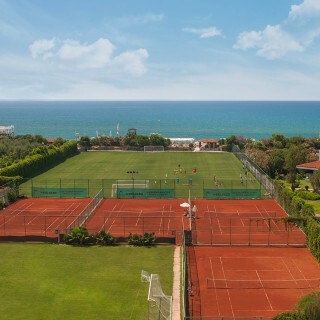 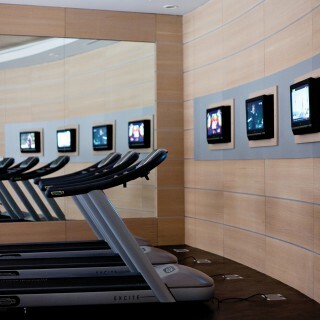 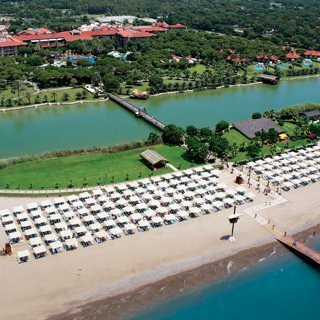 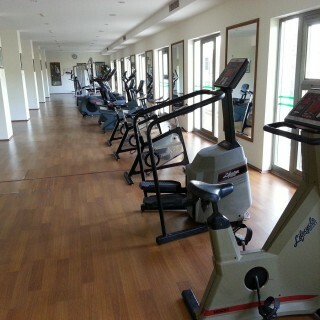 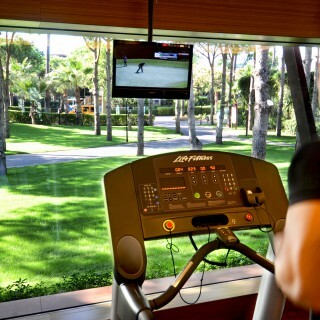 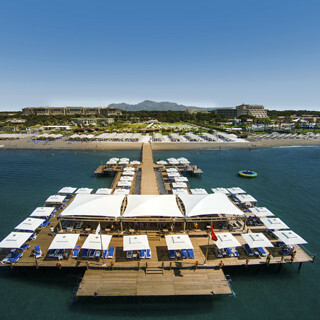 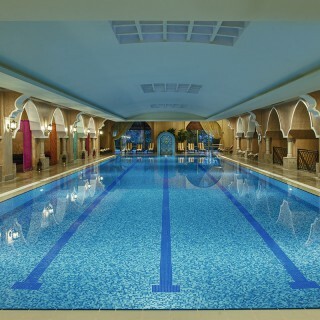 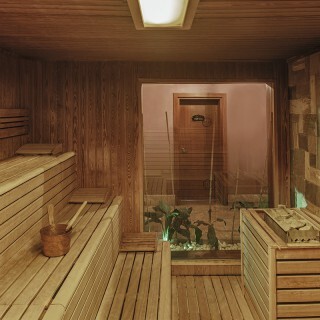 The facilities at Rixos Premium Belek allow you to enjoy any kind of sports you desire. 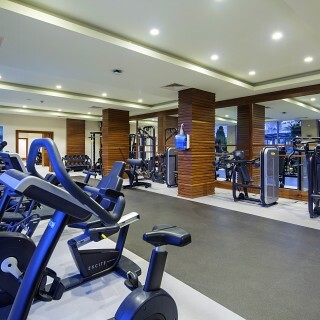 Be it aquatic, land or outdoor sports, or tennis, football, golf, basketball, volleyball, you can exercise and have fun simultaneously; or shape up with the state-of-the-art instruments at the fitness centre. 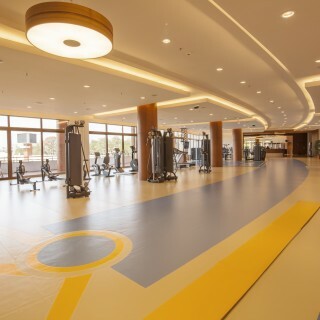 You will have an opportunity of participating in special activities under the supervision of expert teams at Rixos Premium Belek, or take private courses in any desired kind of sports. 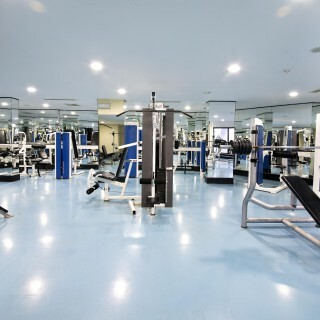 In addition, you can take part in special activities such as daily tournaments, trampoline, climbing wall, dance courses, pilates, yoga and football. 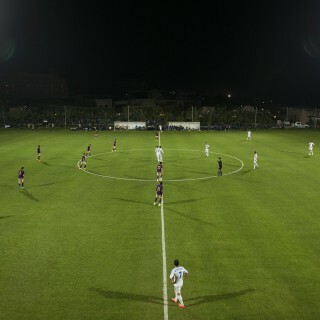 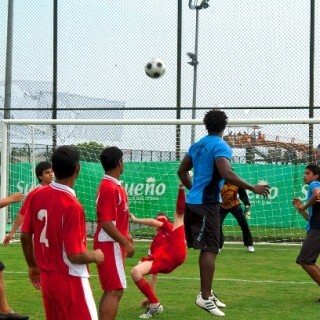 Enjoy the real football experience on the grass pitch of international dimensions. 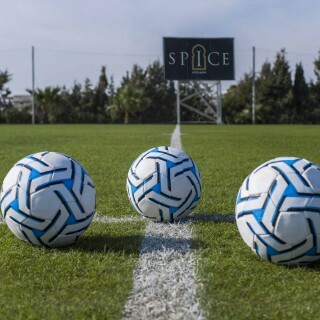 Spice Hotel & SPA has a well-maintained football field built in accordance with all internationally recognized dimensions which leads us to get world-wide known football teams in our premises.